Land and water managers are facing a complex array of regulatory and societal pressures to meet the challenge of securing greater food and water security without damaging our natural capital and the flow of ecosystem services. As a complex interaction of internal biogeochemical, ecological and hydrological processes are the fundamentals of catchment and ecosystem service science, linkage between the fragmented data and specialised models which represent these different disciplines is required if they are to be useful to the wide array of policy-makers, industries and NGOs operating in this area. However, the challenge is that many models are overly complex, focussed on single issues, poorly tested and not easily accessible with poorly developed user interfaces. Data is held in an array of different data centres and organisations. The challenge is therefore to develop new integrated data-model systems which are robust, well-tested, practical and more available to the breadth of the user community. Why a Catchment Management Modelling Platform? This project aims to improve the access to and integration between data and models that help address the key questions in catchment management for water quality and wider ecosystem services. This integration allows for more complex issues across many policy areas to be understood and addressed and as a result a more holistic view to inform both policy development and the impacts of policies on the water and wider environment. To achieve this, the project brings together datasets and models relevant to these challenges. Project outputs are made freely available through this web-based platform (CaMMP) for use by the research, policy and implementation community. What kinds of problems can be addressed? 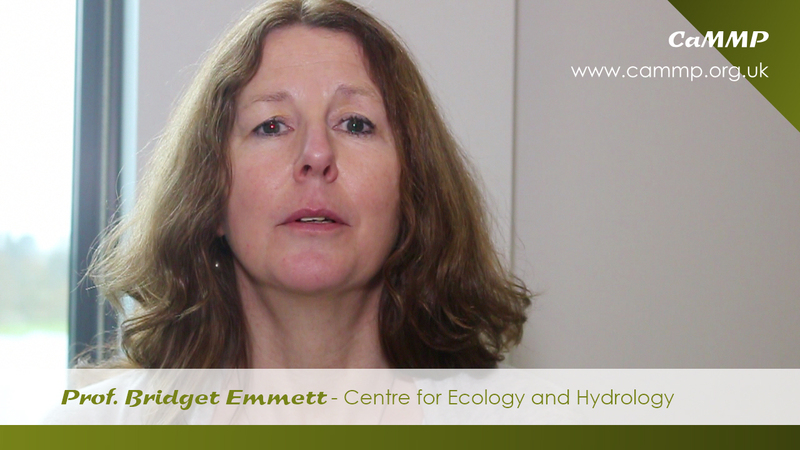 The focus of this project is on the needs of policy makers and practitioners involved in the development and implementation of water policy in the UK, and on the wider ecosystem services related to this. Broad areas could include measures to help achieve WFD objectives, Natural Flood Management in relation to water quality, and Ecosystem Services within a water and WFD context.